Teacher efficacy is the level of confidence teachers have in their ability to guide students to success (CU-Portland). This includes helping students learn, building effective programs for students, and effectively changing student learning (Gkolia, Belia, & Koustelios, 2014). An increased enthusiasm for teaching. A strong commitment to their profession. A positive influence on student achievement (Mojavezi & Tamiz, 2012). An increased level of persistence. They consider new situations as challenges and do not give up (Gkolia et al., 2014; Bandura, 1994). 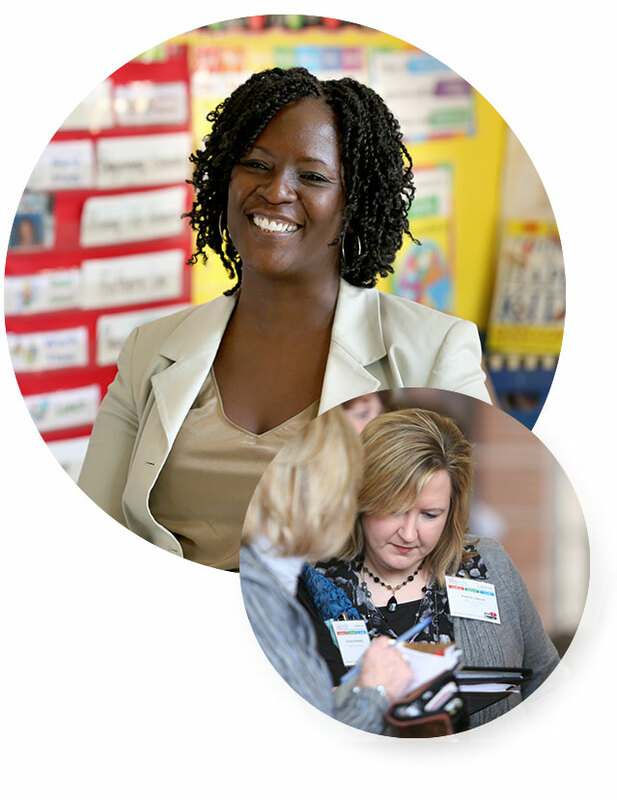 What Positively Impacts Teacher Efficacy? Teachers who attribute student success to factors inside their control (looking at alternative strategies, collaborating with colleagues, helping students see themselves as capable learners) rather than factors outside their control (family situation, class size, student effort) have much higher levels of efficacy. Holding multiple roles in the school elevates teachers’ sense of self-efficacy through a commitment to the school and increased job satisfaction (Gkolia et al., 2014). When teachers learn and implement new practices, students benefit. In other words, students get better when teachers get better. When teachers come to think, know, understand, and practice differently in a demonstrable area of student learning needs, student achievement is positively impacted (Katz, Dack, & Malloy, 2017). Given a leadership opportunity, even as a new teacher, there is an immediate urgency to become proficient in the content. When a group of teachers share the belief in their ability to positively affect students, it is commonly known as collective teacher efficacy. Collective teacher efficacy is ranked as the NUMBER-ONE factor influencing student achievement (Hattie, 2016). More than three times as predictive of student achievement than socioeconomic status. More than double the effect of prior achievement. More than triple the effect of home environment and parental involvement. More than three times as likely to influence student achievement than student motivation and concentration, persistence, and engagement (Hattie, 2016). Note: An effect size of 0.2 is relatively small, an effect size of 0.4 is medium, and an effect size of 0.6 is large (Hattie, 2009). Show more positive attitudes toward professional development (Rauf, Ali, Aluwi, & Noor, 2012). Exhibit deeper implementation of evidence-based instructional strategies (Cantrell & Callaway, 2008; Parks, Solmon, & Lee, 2007). Have a stronger focus on academic pursuits (Hoy, Sweetland, & Smith, 2002). Have higher levels of motivation, relationship satisfaction, and intent to stay in the profession (Canrinus, Helms-Lorenz, Beijaard, Buitink, & Hofman, 2011). The See-Do-Get Model (Covey, 1989) states that how we see things (our paradigm) affects what we do, and what we do impacts the results we get. When teachers see themselves as capable of impacting students’ learning, they persist in helping every student see and reach his or her potential, which in turn, leads to higher student achievement. 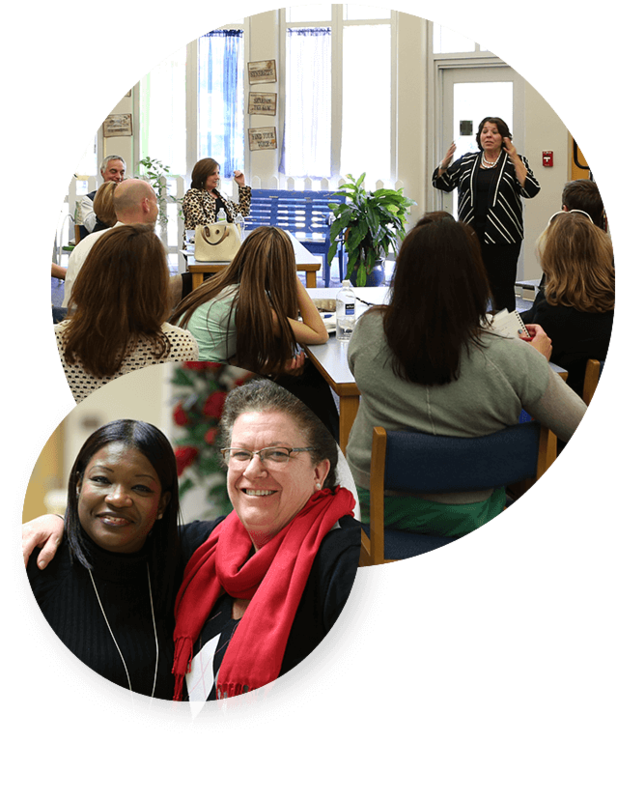 This cycle empowers teachers and increases their self- and collective efficacy. Leader in Me Core Paradigm: Everyone can be a leader. As the school works through the Leader in Me whole-school improvement process, a system of shared leadership is built. 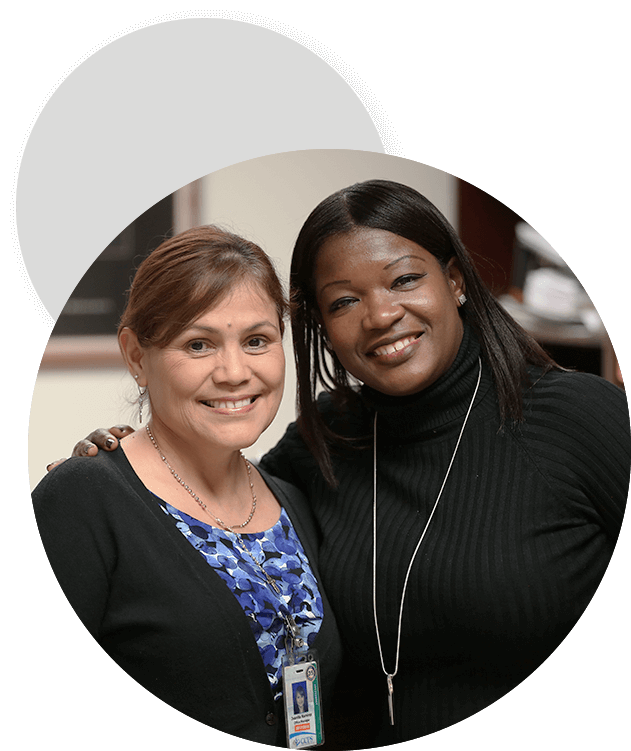 Teachers are empowered to make more decisions, and professional-development opportunities contribute to personal and professional growth. Leader in Me Core Paradigm: Everyone has genius. As a culture of leadership develops, teachers’ unique gifts and talents are recognized and opportunities to grow are put into place. Teachers feel valued for their skills, creating a supportive environment for all. Leader in Me Core Paradigm: Change starts with me. Many of your students are having difficulty with the proper use of quotation marks. Rather than assume students aren’t paying attention or don’t care, you consider alternative strategies and instructional methods with colleagues. You choose several to try with students. Teachers believe they have the ability to impact student learning. Leader in Me Core Paradigm: Educators empower students to lead their own learning. Some of your students are having difficulty counting by 10s. You brainstorm various strategies with each of them and agree on one or two. Each student sets a goal and tracks his or her own progress. Teachers recognize they are impacting students by teaching them lifelong skills. Bandura, A. (1993). “Perceived Self-Efficacy in Cognitive Development and Functioning.” Educational Psychologist, 28, 117–148. Gallimore, R., Ermeling, B., Saunders, W., & Goldenberg, C. (2009). “Moving the Learning of Teaching Closer to Practice: Teacher Education Implications of School-Based Inquiry Teams.” The Elementary School Journal, 109(5), 537–553. Gkolia, A., Belia, D., & Koustelios, A. (2014). “Teacher’s Job Satisfaction and Self-Efficacy: A Review.” European Scientific Journal. 10(22) 321–342. Educational Research Association, 33(3), 3–13. and Maximizers”), Washington, DC, July 11, 2016. Hattie, J. (2009). Visible Learning: A Synthesis of Over 800 Meta-Analyses Relating to Achievement. Katz, S. & Dack, L.A. (2013). Intentional Interruption: Breaking Down Learning Barriers to Transform Professional Practice. Thousand Oaks, CA: Corwin. Motivation and Achievement.” Theory and Practice in Language Studies, 2(3). Preus, J. (2011). “Examining an Inquiry-Based Approach for New Teacher Training.” Dissertation, University of California. RAND (2018). “Teachers Matter: Understanding Teachers’ Impact on Student Achievement.” Santa Monica, CA: RAND Corporation.